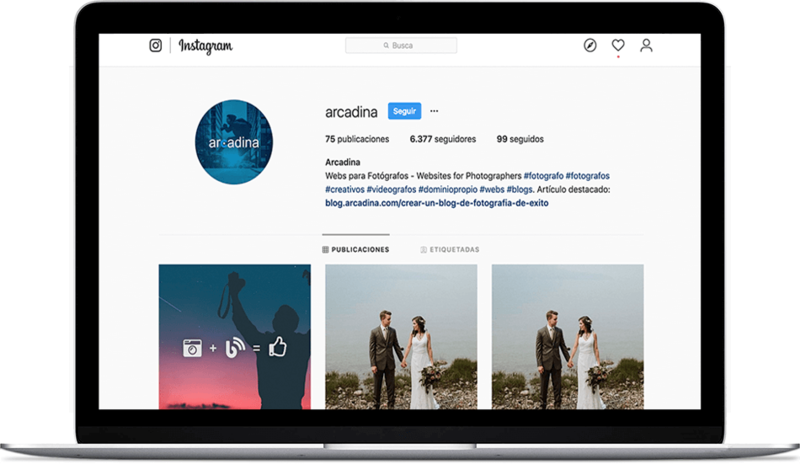 Instagram for photographers: Tips and advice to succeed with your profile - Arcadina - Webs para Fotógrafos y Creativos. - Arcadina - Webs para Fotógrafos y Creativos. Instagram for photographers. Take advantage of your professional profile! 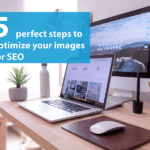 Still don’t have a quality photography or creative website? 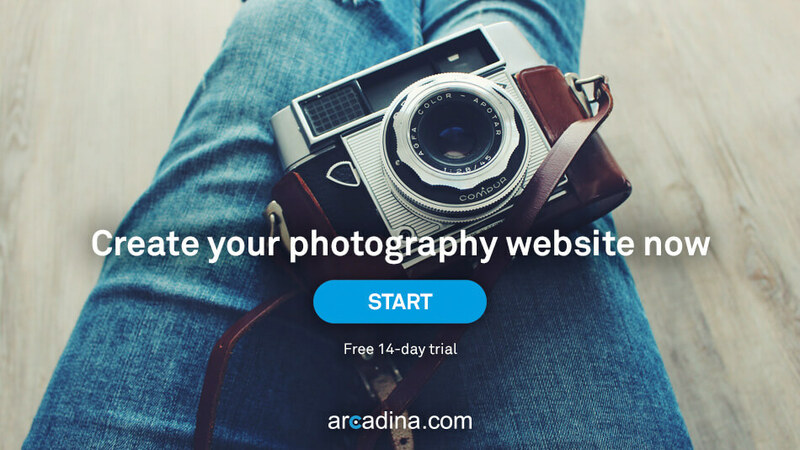 Well look no further and come to Arcadina, create a free trial website for 14 days and with no obligation whatsoever. Now is the time. 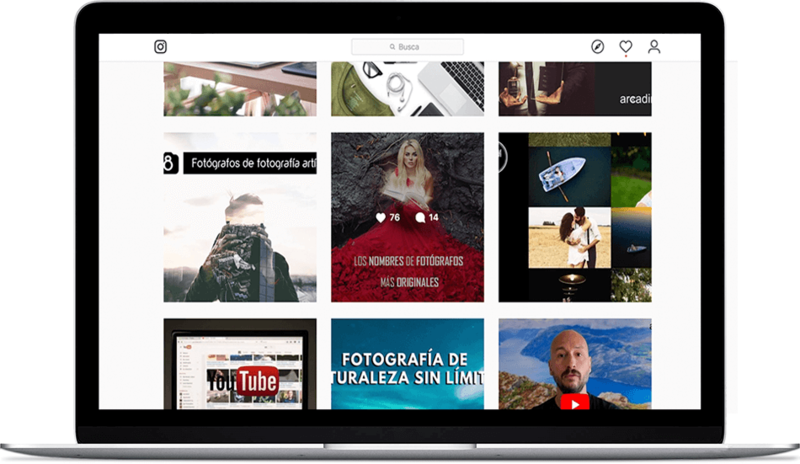 Although achieving success in this social network is not an easy task, due to the large number of people who use it daily, today we are going to give you some tips to help you succeed with your photographer’s Instagram. 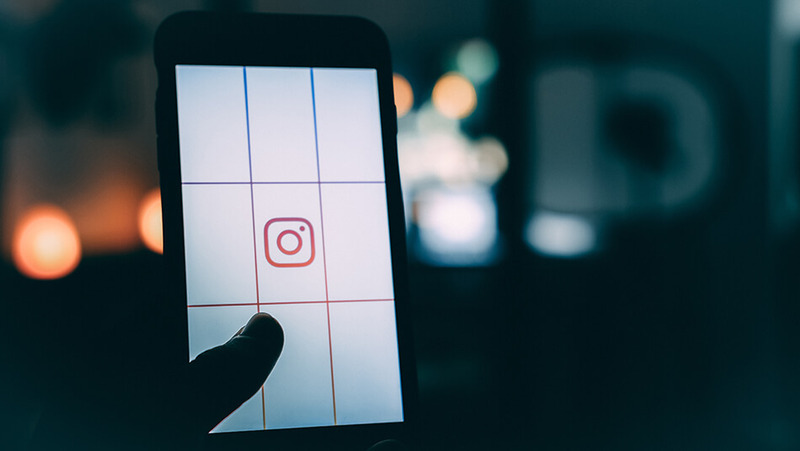 It’s important that the name of your Instagram profile is the same as that on other social networks, especially the one you use on Twitter, since the format is the same (@name). This is essential for users to identify you quickly. This is the first thing you see when entering your profile, so it’s very important that it is a reflection of yourself and that it is simple and tidy. Describe properly who you are, what you do and what your specialities are. Logically, you cannot say much (maximum 160 characters) so be brief and precise and put a link to your website, blog or other social network to refer potential customers to a place to get in touch with you. Choose a photo which shows your work or, if you have a company logo, you can also put it on all social media to get that unit into all the social profiles which we spoke about before. It’s important to know what the best time to post your photographs is. There are studies of all kinds on the best schedules for each social network. However, the ideal would be to know your audience to know at what time they are most active. 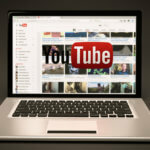 This will increase the likelihood that they will see your new posts and also help you get new followers. If we post frequently we will be able to maintain the interest of our audience and not lose followers. Don’t oversaturate them with too many posts, or bore them because you don’t post enough. We recommend you make constant and regular posts. Therefore, if you have a lot of photographs, we recommend that you space them out instead of posting them all at the same time. Two or three good photos a week could be enough. On the other hand, you can use and exploit Instagram stories. You can use them several times a day and unlike normal posts, here you can feel free to do anything. Use them to show photos of you working, new accessories, ask your followers, talk about new projects… You must find a balance between your work and photos of more personal and private moments. The most important thing is to provide high-quality visual content, so that people can see that you are good at your job. 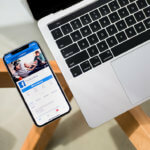 You should never use Instagram filters for photographs of your work, although this doesn’t mean that you can’t use them when you post occasional photos of your day-to-day life. 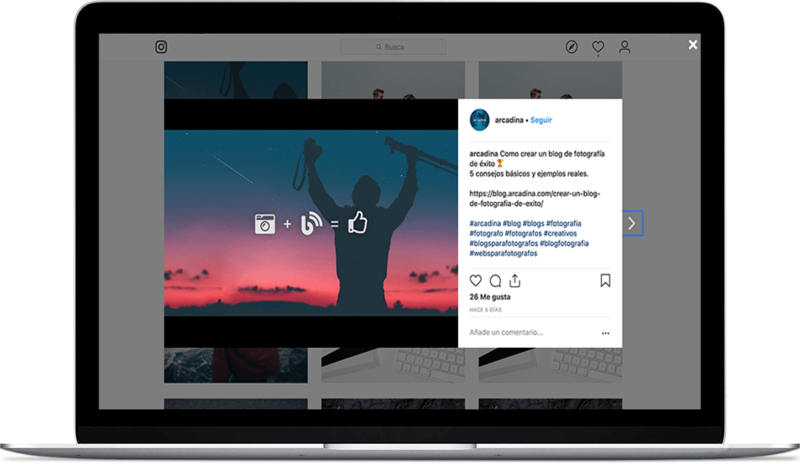 In addition to the quality of the photographs, it is important to describe the photograph well and, above all, hashtags are very important, since they are the easiest way to find new followers. Of course, these tags have to be related to the picture, but we can also use some hashtags that are popular in the social network. 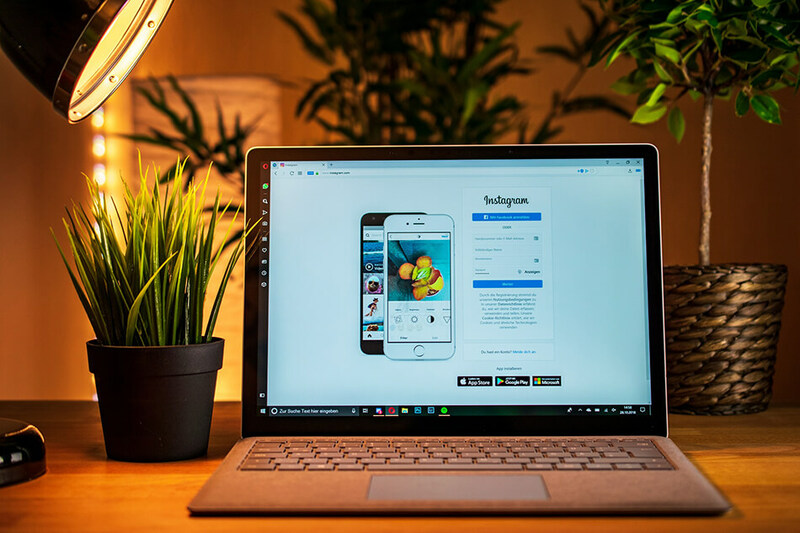 Consider that Instagram is a community and if you actively participate in it, the chances are that you will get more and more followers. Therefore, it is just as important that they follow you, as that you follow and comment on them. If you receive comments on your photographs it is very important that you answer, even if it is simply to thank them for the gesture. It is also advisable to reward and encourage your followers, for example, by inviting them to events, with exclusive discounts, etc. It is best to follow people who inspire and interact with you. Of course, the ideal is that you always have more followers than people you follow which, in principle, will give the impression that your profile is popular. 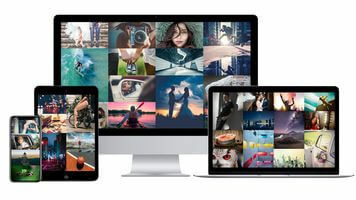 Do you see all the options of Instagram for photographers? Now that you know the steps to follow to succeed in this social network, nothing can stop you! At Arcadina we also have an Instagram account where we post photos with the most interesting news from the company. Our account is @arcadina and we already have more than 6.300 followers. We also recommend that you visit those who we follow (followed), because they are top-quality photographers and photographic entities from whom you can learn a lot.